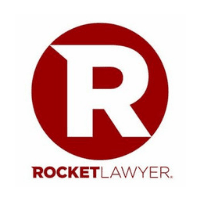 Whether you are starting a new business, getting divorced, or drafting a will, a common piece of advice you will often hear from friends and family is to “Get a lawyer!” Indeed, having an attorney on your side can ensure you avoid landing yourself in legal trouble and could help you stay clear of what could end up being costly mistakes later on. But sometimes going to an attorney can feel like a formality–and often a very expensive formality at that. 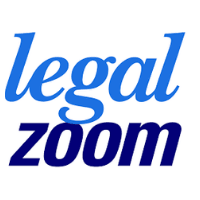 That’s when online legal services, like LegalZoom, LawDepot, NoLo, and RocketLawyer.com, become so useful. We’ll take a look at what these services provide when you should (and shouldn’t) use them, and how much they cost. Online legal services provide a host of legal services that would traditionally require you to visit an attorney in person. You can think of online legal services as providing you with the tools you need to be your own lawyer. Essentially, that means that most such services allow you to create legal documents that cover a wide range of needs, such as wills, business formation documents, and trademark applications. Most of these documents are based on templates that you can fill in with your own information. 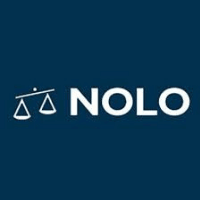 Most online legal services also have an attorney referral service to help you find a lawyer in cases where you need one. Such sites will also typically provide instructions on how to file legal documents successfully or who to contact for help. It is important to be absolutely clear about one thing concerning online legal services: they do not actually provide legal advice. That’s a big deal since some situations are complicated and they will require you to have an attorney on your side to advocate for your rights and best interests. Remember, the law is extremely complicated and it is easy to get yourself into trouble by not filing paperwork correctly or not fully understanding your regulatory requirements. If you think you may need an attorney, then chances are you do. It will cost you more, but in the long run, the extra money spent will probably be worth it. However, online legal services can still be very useful and they certainly have their place. 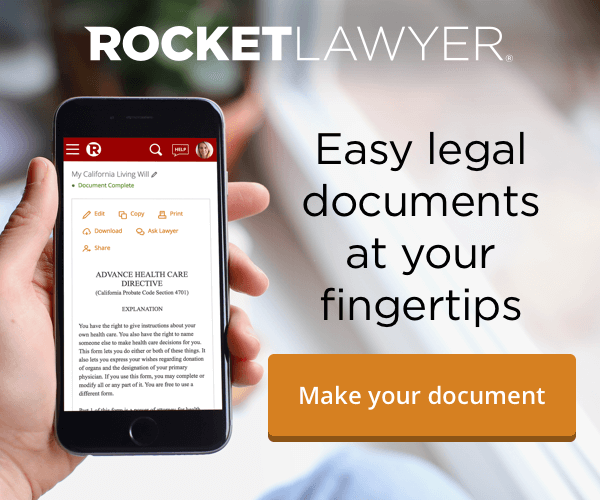 The rule of thumb is that if your situation is simple and straightforward then you can probably (although not necessarily always) rely on legal documents created using an online service. Let’s take divorce as an example. If you are going through an amicable divorce after two years of marriage, you and your spouse know exactly how you want to divide your property, and neither of you has children or a large estate, then you can probably get most of the documents you need for a divorce online. However, if you and your spouse have serious disagreements after twenty years of marriage, there is a large and complex estate to be divided, or there are children involved, then hiring an attorney is probably the better choice. Most online legal services have different plans for small businesses versus individuals. Small businesses can benefit from online legal services in a number of ways. When forming a business, for example, online legal services provide templates for partnership agreements, incorporation, and for limited liability companies. So long as the business is small, these templates are usually sufficient. Also, you will find documents to ensure your business is in compliance with the law, such as annual reports, operating agreements, business licenses, and business legal plans. Tax forms and permits are also available along with entity name reservations. Most legal services also offer intellectual property services, such as copyright and trademark application forms and patent searches. Individuals can also benefit from a wide range of tools offered by online legal services. Estate planning and family law tend to be the two biggest areas of the law that most individuals need help with. In terms of estate planning, you can get a lot of extremely useful templates online, including for wills, power of attorney, living wills, and probate and executor assistance. On the family law side, prenuptial agreements and divorce agreements are the most popular services offered. Many online legal services also show you how to legally change your name. 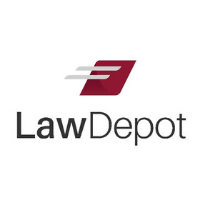 Some other personal legal documents that you can get online include bankruptcy, financial power of attorney, real estate documents, immigration forms, and disability and workers comp benefits. Prices vary widely for online legal services and each company typically offers many different pricing plans. Generally speaking, personal legal plans are cheaper than business plans. Furthermore, business plans may differ in price depending on the size and type of your business. Sole proprietorships, for example, with just a dozen employees require fewer legal services than an S-corporation with more than a hundred employees. Most plans are charged on a monthly basis, although you can usually get a discount if you sign up for a 6- or 12-month plan upfront. Also, keep in mind that plans don’t always cover fees, including state fees, patent filing fees, and downloading fees for individual documents, all of which can quickly add up.